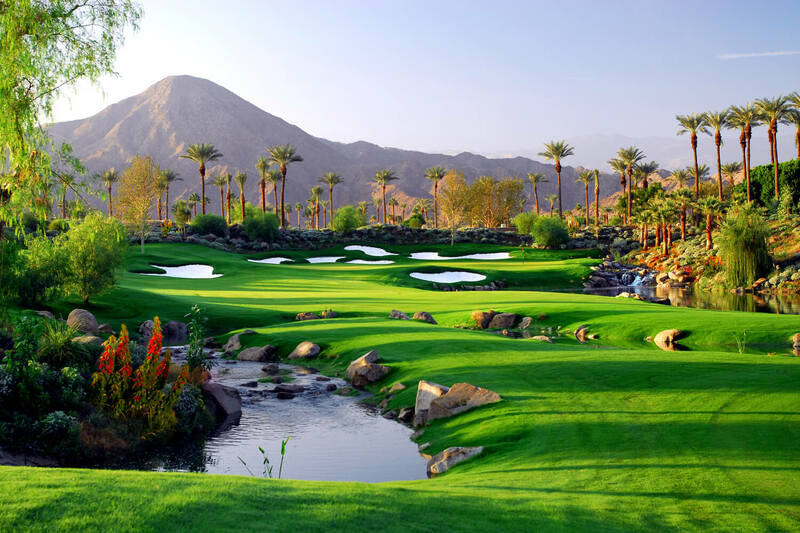 Scottsdale, Ariz. - Troon,® the leader in upscale golf course management, development, and marketing is pleased to announce it has been selected to manage The Powder Horn Golf Community, featuring an award-winning, private golf course in the friendly western town of Sheridan, Wyo. The Powder Horn features a vibrantly active golf community located in the heart of the Rocky Mountains with glorious views of the Big Horn Mountains. In addition to its numerous activities and club amenities, The Powder Horn's nationally ranked, 27-hole golf course serves as the community's prized centerpiece. Noted for its three distinct nines, the course has earned national recognition from numerous magazines, including a designation from Golfweek as the No. 1 golf course in the state of Wyoming. 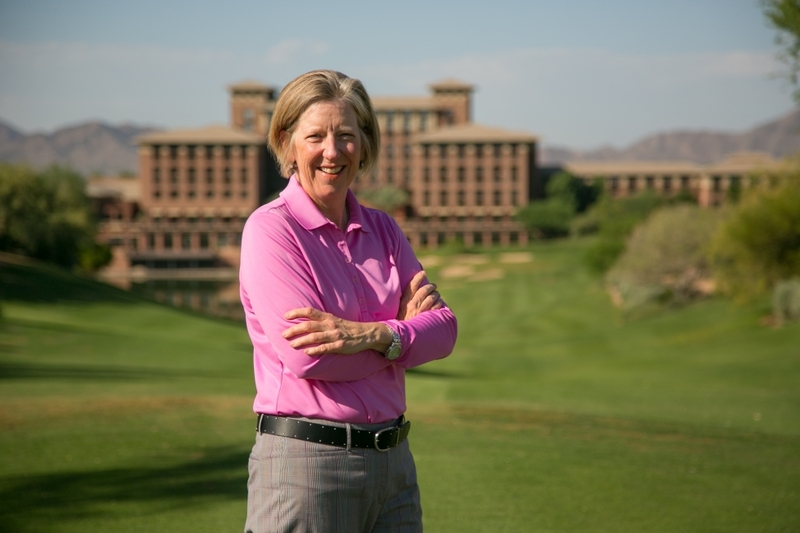 "The Powder Horn Golf Community offers an incredible lifestyle that is unique to any other destination," stated Jim McLaughlin, senior vice president, Troon Privé operations. 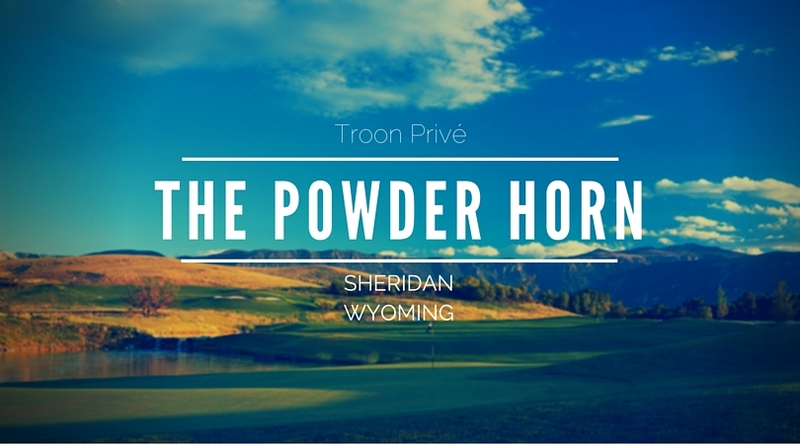 "We are thrilled to be involved with The Powder Horn and look forward to delivering Troon's experience and proven management practices to make an immediate impact on the community." The Powder Horn offers an ideal place to call home and is widely appealing to those seeking an active and adventurous lifestyle. Composed of more than 900 acres, many real estate choices are available, from spectacular home sites and custom homes to low-maintenance patio homes and luxurious cottages. All Powder Horn properties offer views of the Big Horn Mountains or Little Goose Valley, with many backing up to open space. 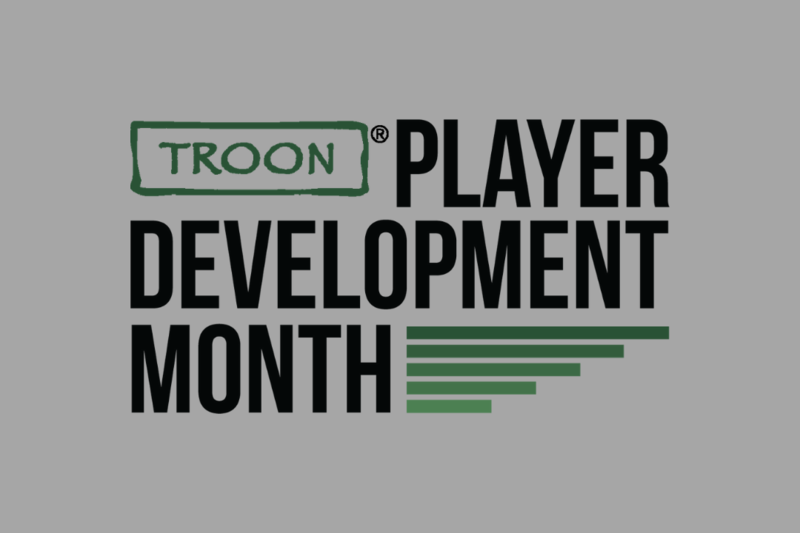 "We are impressed with Troon's reputation and experience in managing golf communities worldwide and we are confident that our combined efforts will improve the overall experience for our members at The Powder Horn," commented Homer A. Scott Jr., owner and developer of The Powder Horn Golf Community. 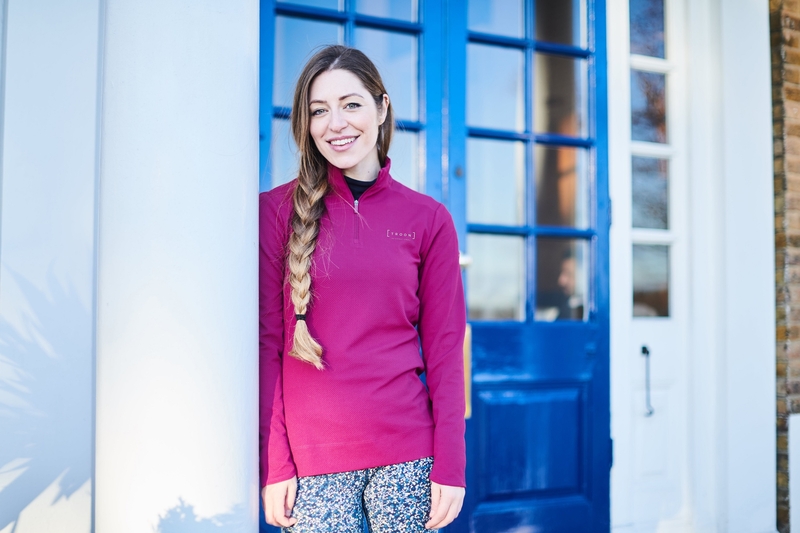 "Having recently celebrated over 20 years of continuous commitment to The Powder Horn, our community and our members, we believe that Troon Privé is an ideal partner to help us transition to a private club and elevate the club to new levels of hospitality and member benefits." The Homer Scott Jr. family will retain ownership of The Powder Horn and serve as the governing board. 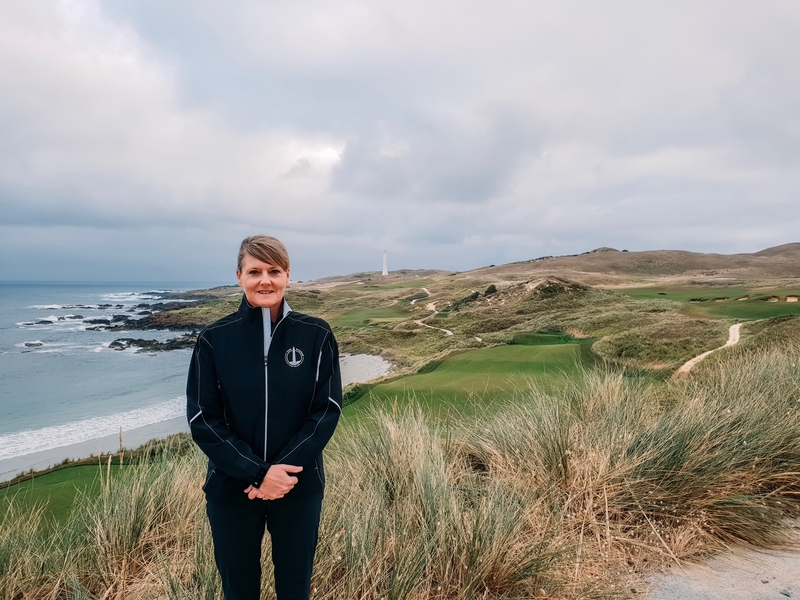 A Troon trained general manager will join The Powder Horn early in 2016 to work with the governing board, the present management team as well as interface with Troon corporate. "We are very excited that Troon will bring additional resources across multiple business operations of The Powder Horn to support our dedicated employees and help improve our overall operational and service efficiencies," stated Homer R. Scott, COO of The Powder Horn. Combining the advantages of small town living with beautiful views, fresh air, low taxes and the state's best golf course, The Powder Horn Golf Community and Wyoming are consistently named among the best places in America to retire. Wyoming in consistently ranked as the No. 1 most tax-friendly state. With sun-filled days and mild weather at 3,800 feet, this unique 12-month sports and recreation community provides an exceptional brand of western living - a casual gathering place for family and friends. In addition to golf, The Powder Horn also features exceptional dining, a full calendar of social events as well as amenities that include a swimming pool facility, tennis courts, walking trails and an elegant 30,000 square-foot clubhouse. For more information about The Powder Horn Golf Community and to inquire about real estate and membership opportunities, visit www.thepowderhorn.com.